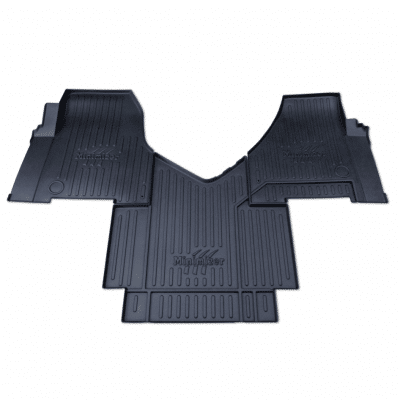 Minimizer’s tray system is designed to be removed easily for quick cleaning. 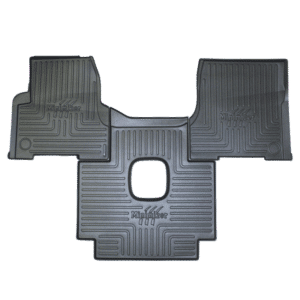 In a matter of seconds, you can have your Minimizer Floor Mats looking new and reinstalled so you can get your truck back on the road! The textured surface will ensure your boots always have a solid grip. 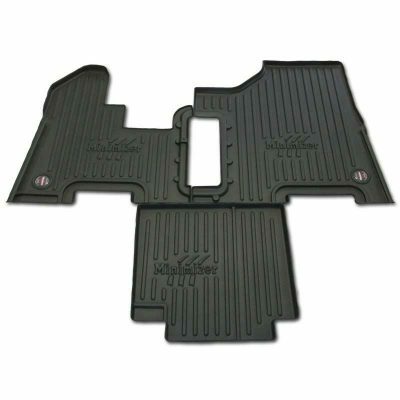 They will not break or crack under extreme conditions and are backed by a Lifetime Manufacturer Warranty. Made out of a proprietary thermoplastic. 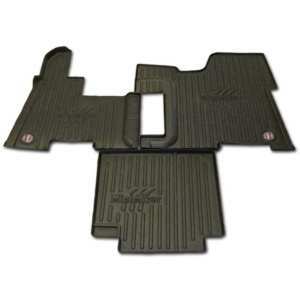 They are designed to hold up to the daily abuse of the heavy duty trucking industry.